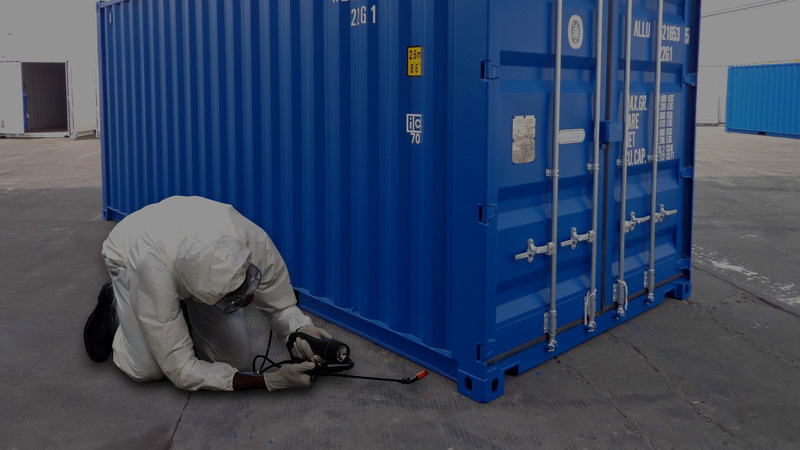 provide all type of Marine Container Surveys Worldwide. Sri Lanka Plant Quarantine Services of Department of Agriculture as a Fumigation Service provider. manufacturer of all kinds of security seals. with various useful interrelated activities. Quality innovation and commitment have always been the fame of the CONRIG Group. 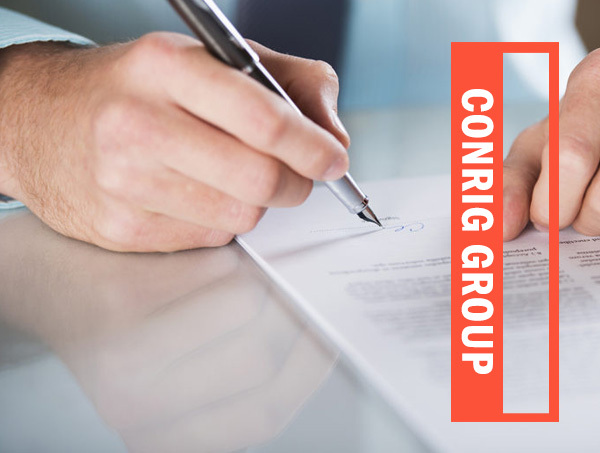 Conrig consultancy Services from its inception in 1989 has provided overall products and services according to our clients’ expectations, have proved out talent, we continue to achieve our aspirationsone by one. The group started as Marine Container Surveyors representing Unicon International – USA who is legendary in the Shipping industry universally. 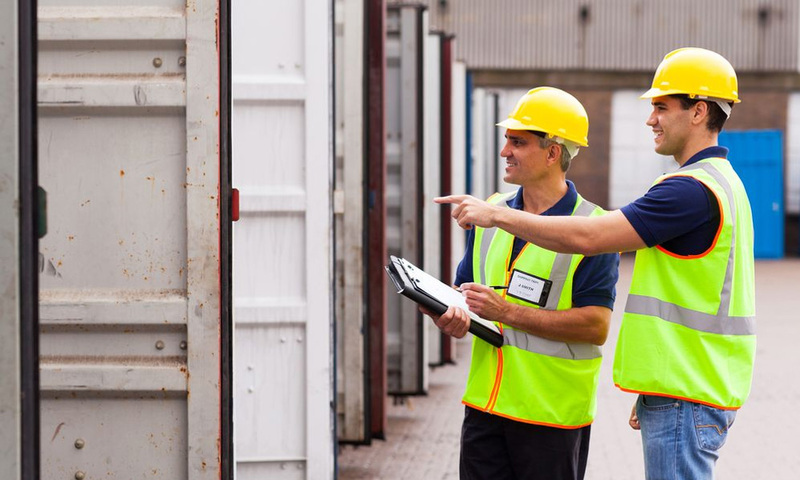 With the vast experience gained in the field of marine Containers from shipping lines, container manufactures, financiers and lessor’, we have successfully triumphed over our opposing competitors. These gradually refined our performance and help us achieve global recognition, thus exposing our incidence to the international market. Our foremost ambition is to serve all clients of our group with utmost dedication and sincerity. In order to fulfill expectations, we anticipate recognizing requirements of individual clients and thus waiting on them accordingly in order to fulfill their potentials. In the previous decade, our staff has worked tirelessly as a team to achieve success. I have no doubt that with their unrelenting support, our organization will be able to achieve our continuously escalating goals. Gas , Liquid and Powder Tanks services. Issuing of Gas Free Certificates. Witness Certificates of 1 Bar Test. Gas free inspections of Machineries, Storage Tanks, Vessels. 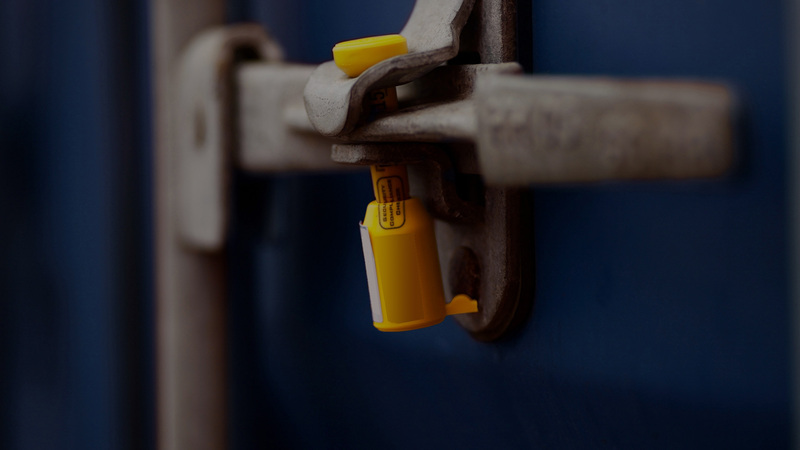 Importers of Tank Container Spares , Security Seals. Manufacturers of Container logos , Identification Markings and DC Labels. Quality innovation and commitment have always been the fame of the CONRIG group. Conrig consultancy Services from its inception in 1989 has provided overall products and services according to our clients’ expectations. Have proved out talent, we continue to achieve our aspirations one by one. 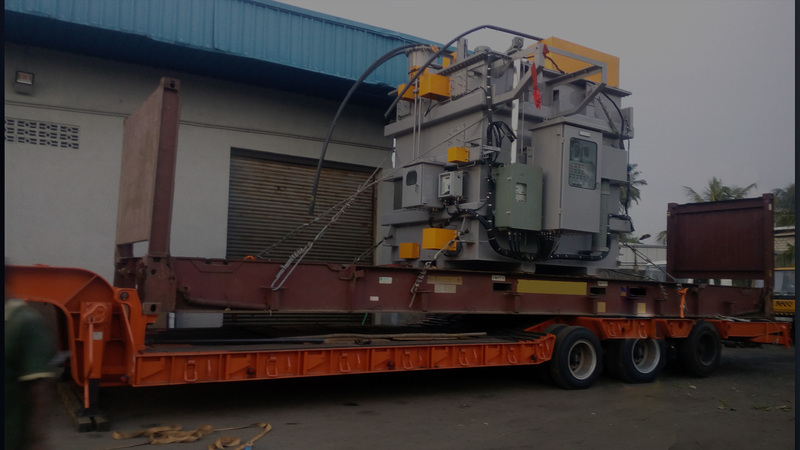 The group started as Marine Container Surveyors representing Unicon International – USA who is legendary in the Shipping industry universally. 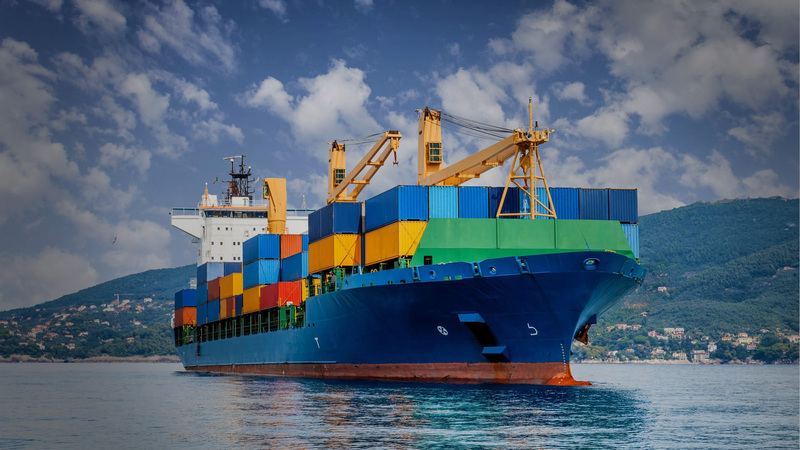 With the vast experience gained in the field of marine Containers from shipping lines, container manufactures, financiers and lessors’, we have successfully triumphed over our opposing competitors. These gradually refined our performance and help us achieve global recognition, thus exposing our incidence to the international market.